Through customer interaction, you can build customer loyalty for your Shopify store. Using help desk will visibly improve your response time and offer a better customer service experience overall. Personalized service, fast response times, and easy access are some of the primary features of great customer service. 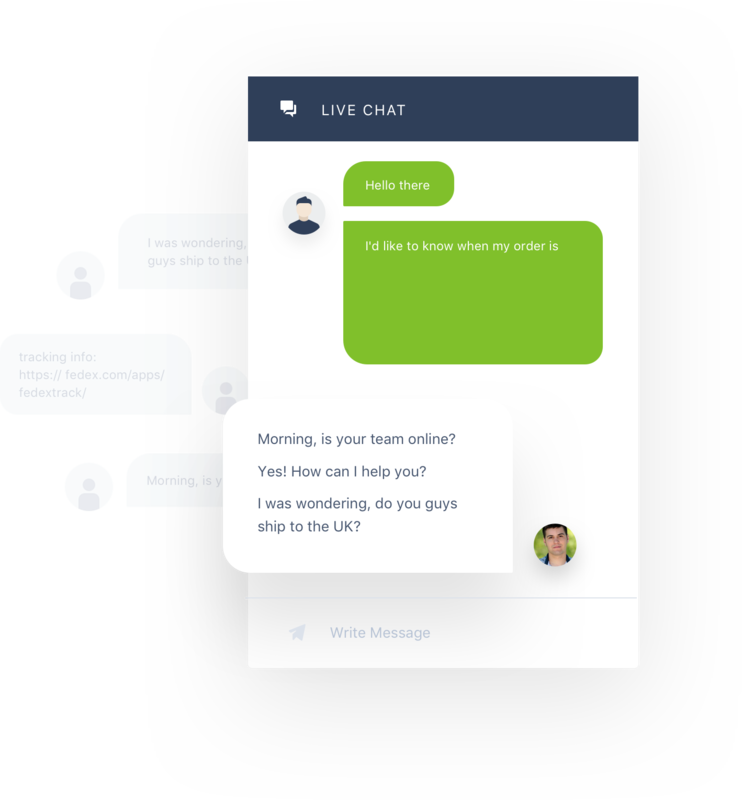 Great customer support leads to customer success, and customer success leads to happier customers, more customer loyalty, free advertising from referrals, and more money for you. But this also means you need a solid help desk response time so that customers don’t have to wait around, because the longer they wait the less likely they are to buy. This is especially true for customers visiting your Shopify store because another store is just a few clicks away! How can you ensure that you provide the best customer service possible for your online store? You can use a cloud help desk like Gorgias that will change the way you provide support. 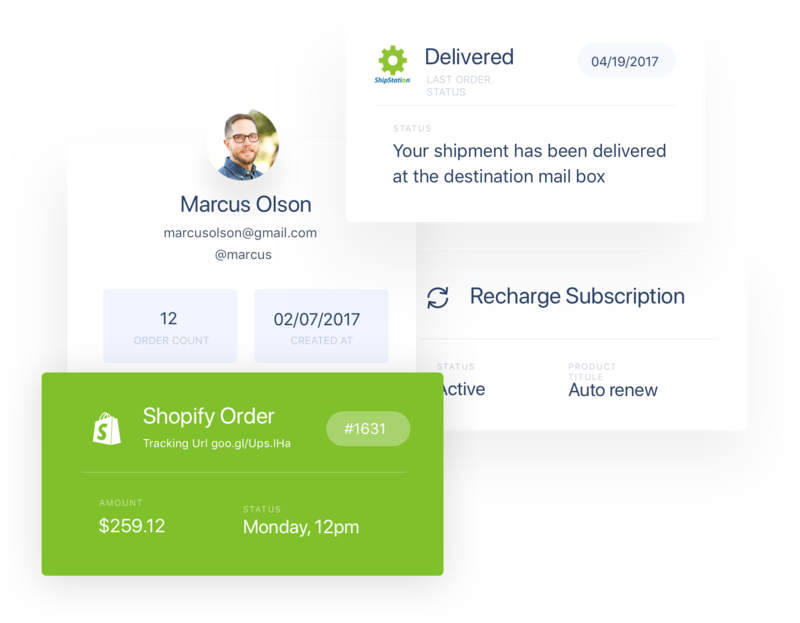 Gorgias uses automation to help you get closer to the instant support you need to build customer loyalty. It will organize all incoming tickets and requests from customers, labeling them and providing their customer information for your agents to reference. These customer requests can come from Facebook, Instagram, Gmail, live chat and other communication channels. The ticketing system will organize the customer information to build profiles to give you all the details you need to know about the customer. 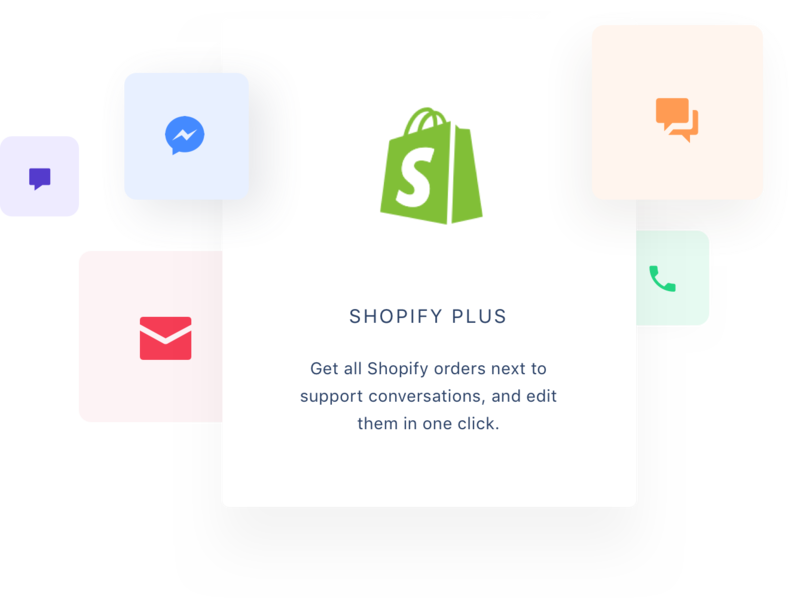 This form of automation makes it easier to provide effective, instant support from your help desk, and fast, effective customer interaction is the key to customer loyalty, which is the key to a successful Shopify store! Another great way to improve your service is to constantly evaluate your customer service strategy. Not all customer service is flawless form the start. Gorgias will provide customer support analytics like response time and commonly received requests in order to help you fix any shortcomings. For example, if your support slows down on weekends because you have less agents available, you can see this and adjust your support staff as necessary. 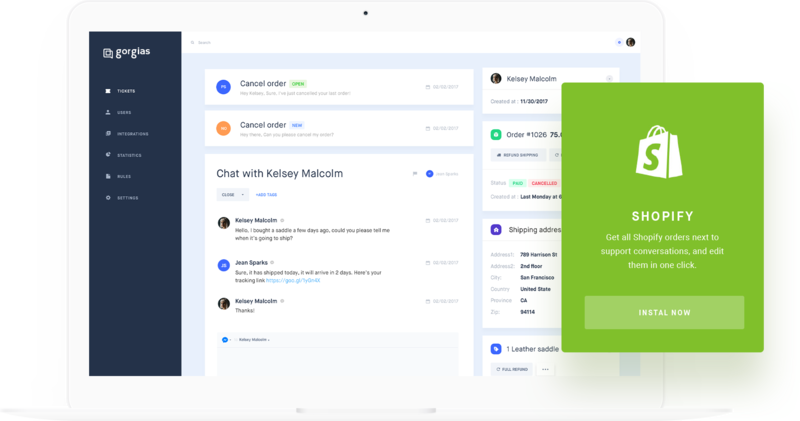 You can also setup an auto responder or auto reply to answer requests without needing your agents to intervene, improving the response time of your help desk. Any analytics received, such as commonly asked questions through your ticketing system can be easily identified and used to customize your auto responder. You can automatically answer questions based on keywords, saving yourself the time you would have spent answering the request yourself. Information like shipping information, order status, and more can also be easily pulled from your Shopify store and provided in the customer information panel for your agent to use to reply to the customer.This near-instant customer interaction is a great way to save your agents time and raise customer loyalty. Gorgias is a step towards providing instant support to your customers. Being able to effectively interact with your customers leads to customer success, which benefits both them and you. A happy customer is a paying customer, and there’s no easier way to make customers happy than great customer service. And Gorgias makes this easy.